1 What is a money market account? A money market account is a savvy way to save, especially if you’ve already accumulated a fair amount of funds to put away. 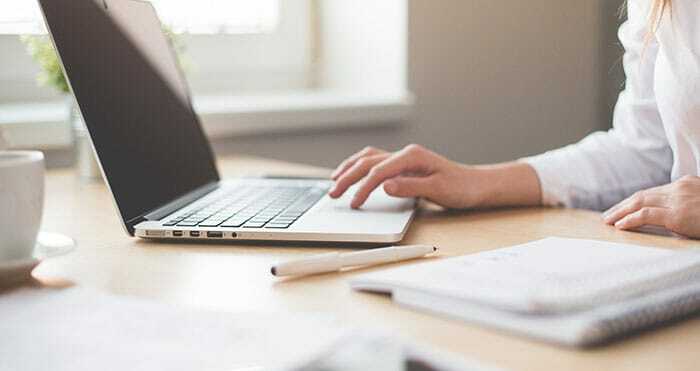 A money market account is a type of savings account that typically requires a higher minimum deposit and daily balance, yet it offers a higher interest rate than most standard savings accounts. You also get to retain the convenience and flexibility of a regular savings account by making withdrawals as you need them without the wait time of other savings accounts. You might even be able to write a few checks from your account, depending on the bank. This makes your funds much more accessible compared to an account like a CD with a predetermined term. There are never any penalties so you can get your money when you need it while still earning above-average yields. Ready to get started saving? Check out our top picks for this year’s best money market accounts. BBVA Compass offers a competitive introductory APY for their ClearChoice money market account, with no minimum balance required. You just need $25 to open your account. For the first 12 months, you’ll earn a 1.80% APY on the funds in your account. Once the introductory period ends, you’ll receive a standard rate on your account. When you open a money market account with BBVA, you’ll have to pay a $15 monthly fee, unless you meet one of two exemptions. The first is if you maintain a daily balance of at least $10,000 each quarter. The other option is to set up a minimum $25 monthly transfer into your money market account. The funds must come from your BBVA Compass checking account. Another perk is that you can link your money market account to your checking account to serve as overdraft protection. Justmonthmost savings accounts, you can make up to six withdrawals each month. If you don’t have a large nest egg to take advantage of high interest rate, consider opening a money market account with CIT Bank. The minimum opening balance is just $100 and the APY is 1.85%. With no opening fee or monthly service fee, you’ll only pay fees for wire transfers, overdrafts, excessive transactions, and stop payments. Interest compounds daily so you can maximize your already-high yield. When you’re ready to make a transaction, simply use People Pay online or through the mobile app. 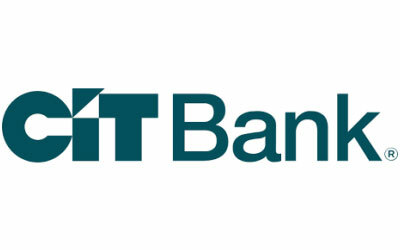 Like other money market accounts, you’re allowed to make six withdrawals or transfers from your CIT Bank account for each statement cycle. With minimal fees and an extremely competitive yield, CIT Bank’s money market accounts are ideal for savers of all kinds, especially those starting off with smaller amounts of funds. 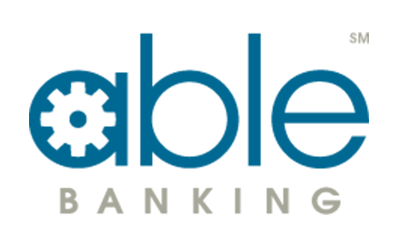 AbleBanking’s money market account offers a 1.85% APY with a below standard $250 minimum deposit to open your account. 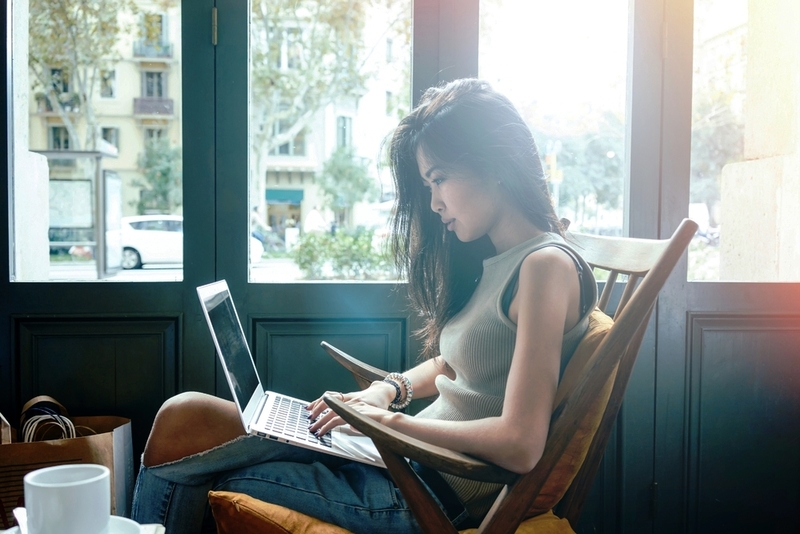 This is a really accessible threshold for a money market account, so it’s a great way to get your foot in the door without needing an extremely high opening balance. However, you can only link your account to one external U.S. bank, so you must be comfortable with transferring money from only one location. On the plus side, transfer times are quick, with same-day transfers occurring before 5:00 p.m. on your AbleBanking accounts and just a 2-3 day wait when transferring to and from an external bank. Compare that to a 5-10 day wait with other banks, and it’s not really that long. On top of AbleBanking’s money market account features, the bank also makes it easy for charitable giving. In fact, every time you open a new account, AbleBanking donates $25 to the charity of your choice. It must be a 501c(3) organization, but other than that, you can pick whatever non-profit you’d like. Also, if you refer a friend to open an account with AbleBanking, you get an additional $25 to donate on top of your friend’s donation as a new customer. You also can donate to non-profits directly from your money market account without incurring any hidden fees. AbleBanking is a great choice if you’re looking for a strong money market account with a good dash of altruism. 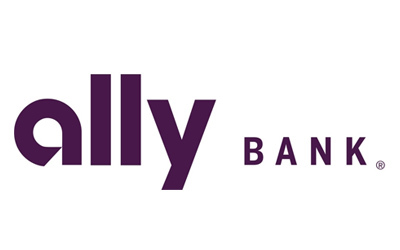 Ally offers a low entry money market account that gives you quick and easy access to your money. Unlike the bank’s traditional savings account, you can access your money with both a debit card and personal checks. And if you maintain a minimum daily balance of $25,000 or more, you can qualify for a higher savings rate of 1.00% APY. This money market account option is tailored to those just getting started saving and who need easy access to the funds in their accounts. Ally doesn’t charge any monthly maintenance fees and has some nice ATM benefits. Any Allpoint ATM in the country is available for use free of charge, and even if you use another ATM, Ally will reimburse your fees up to $10 each cycle. Some common fees include a $25 charge if you overdraw from your account (but that is limited to one per day) and a $10 excessive transaction fee if you take out funds over the federal monthly maximum of six times. 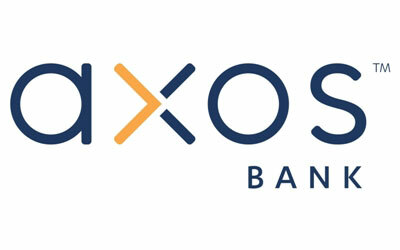 Earning 1.05% APY, Axos Bank is another example of a money market account with no minimum monthly balance. There’s not even an initial deposit required to open the account, so you get access to the benefits of a money market account without having to save a lot ahead of time. Axos Bank’s money market account allows you to earn more interest than it’s high-yield savings account, and it also offers more flexibility in accessing your cash. For example, you get limited free check writing abilities and a free Visa debit card. These two features let you use your savings as a checking account while still earning interest. Of course, if you’re likely to overspend on your savings when it’s unnecessary, you may not want such easy access to your funds. If you’re still on board (which you should be), then here are a few more perks you might be interested in. You can sign up for automatic bill pay directly from your money market account, in addition to mobile banking and mobile deposit services. That makes saving even easier because you can deposit checks into your account straight from your smartphone. Axos’s money market account is a great choice if you like to have quick, easy access to your funds while still earning interest on what you have. TIAA Bank (formerly EverBank) offers a high introductory APY of 2.15% to new customers in the first year, but there is a maximum balance of $250,000 to receive that rate (don’t laugh, it’s our job to tell you this). Another interesting feature by TIAA Bank is its pledge to keep its APY in the top 5% of rates offered by its main competitive accounts. In order to open a money market account with TIAA Bank, you must have an initial deposit of $1,500, and you only qualify for the 1.50% introductory APY if those funds are transferred from a non-TIAA Bank account. Still, there’s no monthly fee for this high interest rate, so if you have the money available, it could be a wise move. You also get a pretty wide range of ATM freedom when you select a TIAA Bank money market account. 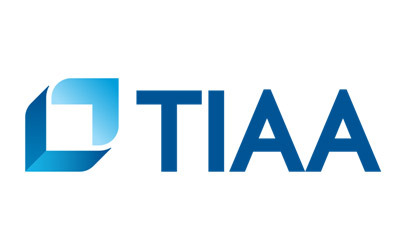 You can use any TIAA Bank ATM throughout the country for free, and any non-TIAA Bank ATM fee you incur is reimbursed in full when you keep your balance above $5,000. If you’re frequently on the go and want easy access to your cash, it’s a benefit worth remembering while making your decision. This money market account offers two tiers of interest rates, so the higher balance you deposit, the higher yield you’ll earn. Accounts up to $9,999.99 earn a 0.85% APY while accounts $10,000 and over earn a full 2.00% APY. There’s no minimum deposit required, but you must have some type of balance to consider your money market account officially ‘opened’ (even if it’s just a penny). Currently, Capital One doesn’t offer debit cards or personal checks for the money market account, but you can take advantage of mobile check deposits through your smartphone. Deposits can also be made via electronic transfer, over the phone, by mail, or through approved wire transfers. Additionally, you can access your account online or through the mobile app. As for withdrawals, you can request them either online or over the phone. There are no monthly or annual fees charged on your money market account. However, you should note that there is no overdraft protection offered with Capital One’s money market account, and you must agree not to withdraw more than your current balance. 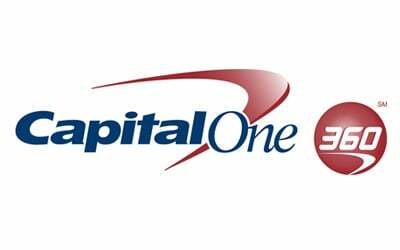 As long as you consistently keep track of your balance and don’t mind having a few restrictions in accessing your funds, then the Capital One 360 money market account could be a good option to consider. Did you know Sallie Mae doesn’t just service student loans? It has a whole area of banking features. One of these is a money market account with a 2.20% APY. There’s no minimum deposit required so you can either start saving from scratch or transfer over existing funds when you open your account. Plus, you get to write checks directly from your account. Add to that no monthly fees and you have a strong contender for your savings goals. To make a deposit, simply choose one of four convenient options: depositing a check electronically through your mobile phone, setting up a direct deposit, transferring funds electronically, or mailing in a check. You can easily transfer funds from your money market account to your linked bank account and the process only takes 2-3 business days to post to your other bank. If you overdraw your account due to insufficient funds, Sallie Mae charges a $19 fee, or whatever funds are remaining in your account so that your balance doesn’t go below zero. This is quite a generous policy compared to many other financial institutions. 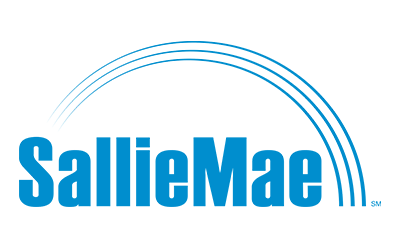 For quick transfers and relatively low overdraft penalties, Sallie Mae is worth considering for your money market needs. You’ll have to come in with a strong deposit to take advantage of Santander Bank’s best money market rates. You’ll also need that $10k balance to avoid a $10 monthly fee assessed on your account. The other way to avoid that monthly fee and not worry about your balance is to open a checking account with Santander Bank. 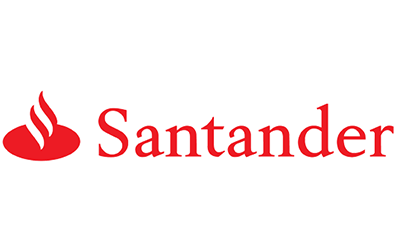 So if you are in need of a new bank altogether for both checking and savings, or you need a high yield account for your larger savings fund, Santander Bank is certainly a great place to start looking.